這次旅行非常值得！我非常喜歡這次旅行，並在這個地區體驗不同的食物和飲料。我會說這種食物的味道比我在這個過程中嘗試的其他餐廳更好吃。當一次訪問東京時，絕對必須添加到一個人的清單！ This tour is so worth it! 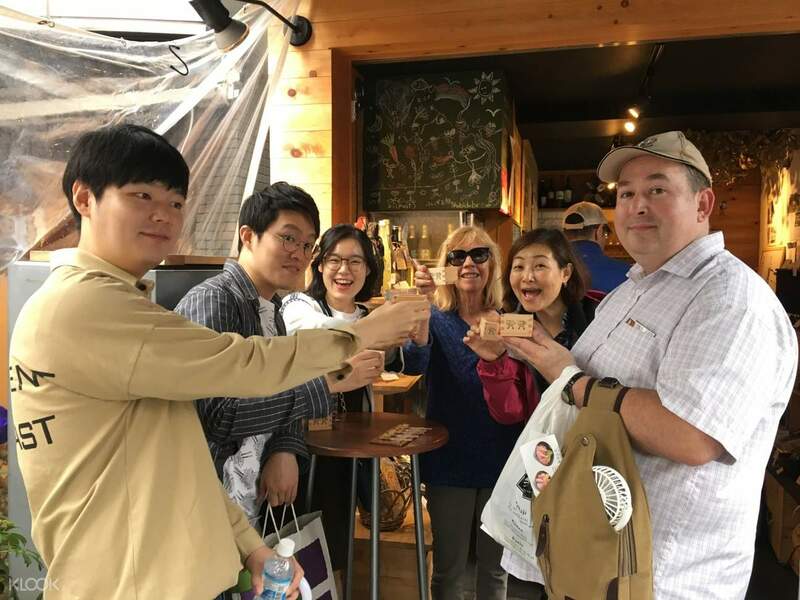 I absolutely enjoyed the tour and experiencing the different food and drinks in this area. I would say the food tasted better than other restos I’ve tried during this tri. 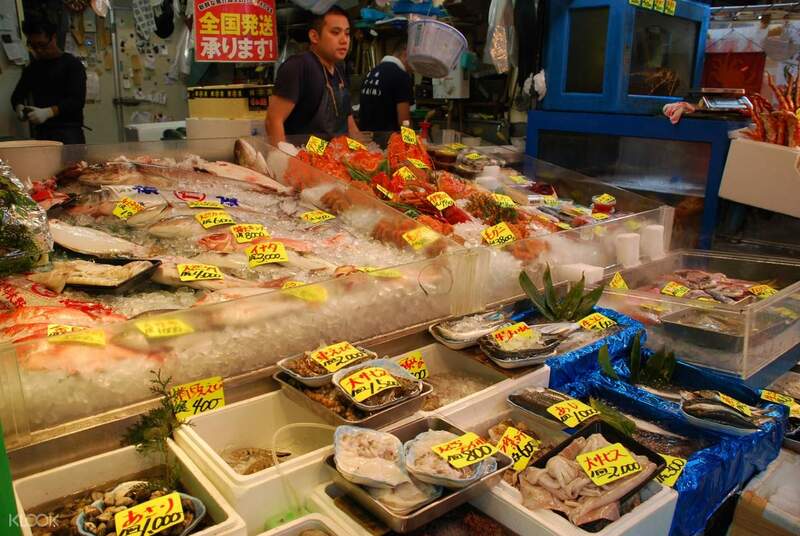 An absolute MUST add to one’s check list when one visit Tokyo! 朝霞熱情友好。她非常流利的英語和日本文化，增強了築地魚市場的體驗！ Asaka was warm and friendly. 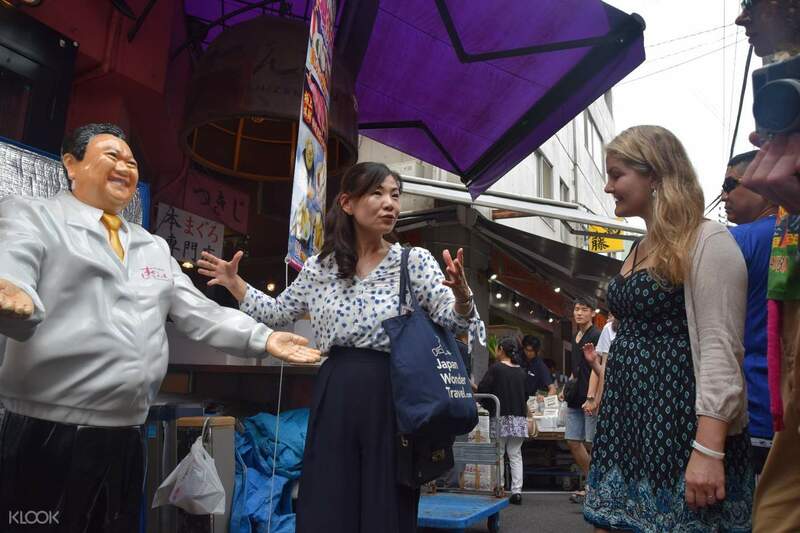 Extremely fluent in English and the Japanese culture, she enhanced the Tsukiji Fish Market experience!